Our representatives are ready to assist you 24 hours a day, 365 days per year. Our Senior Care Consultant will meet you wherever you are to review your care needs. This no obligation service is always free of charge. 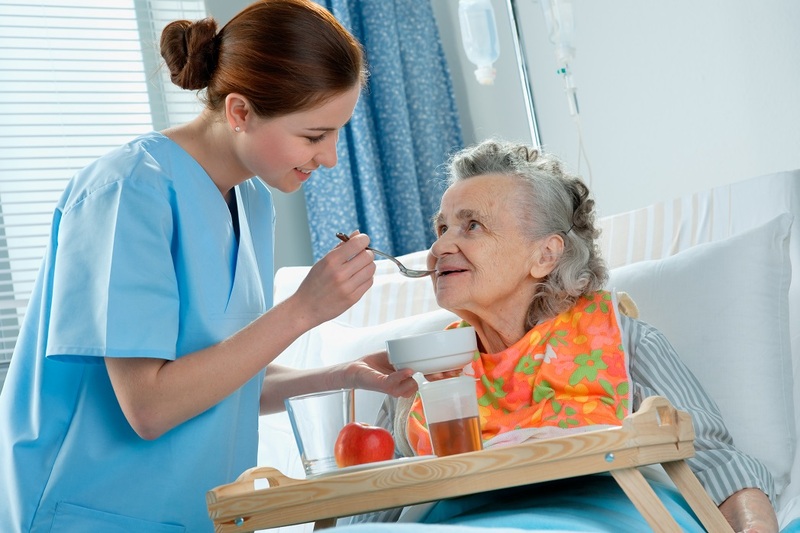 Our highly qualified and trained Home Care Aides are ready to assist you and your loved ones with any level of care. 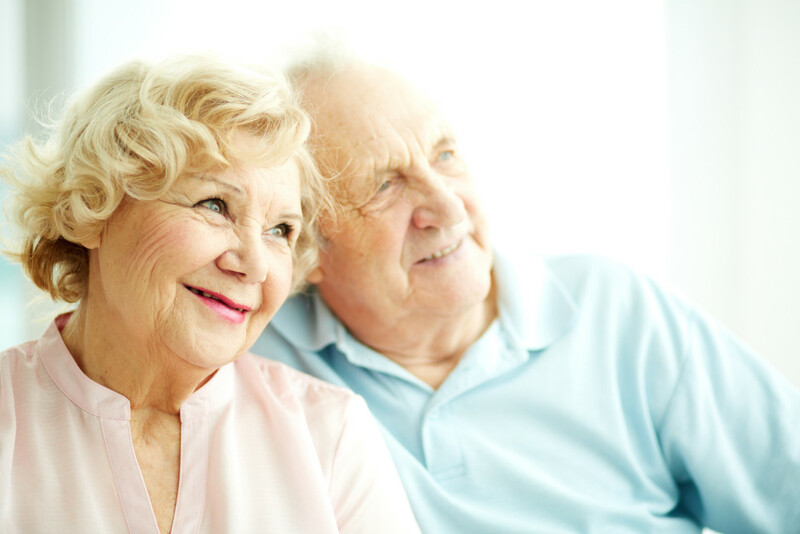 Every client is different, our care plans are tailored to your individual needs based upon our comprehensive care assessment and ongoing commitment to quality care.